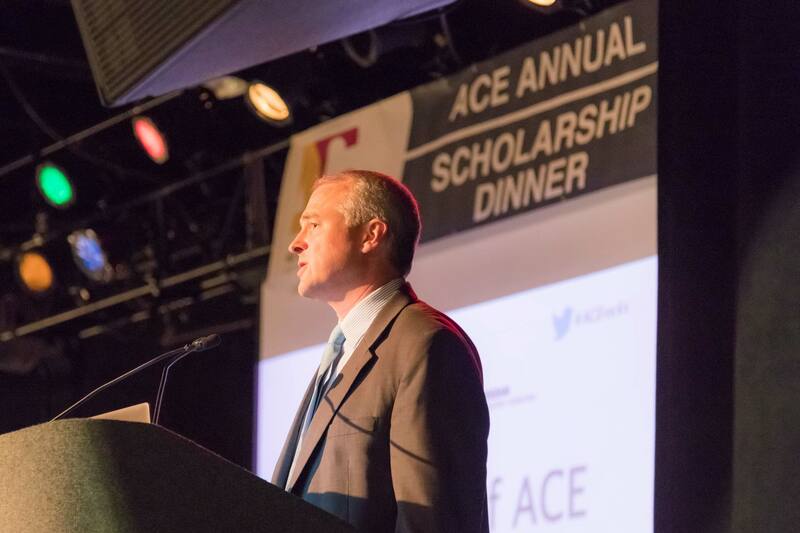 Our very own Alan Hayes was recently recognized for his continued service to the ACE Mentor Program of Greater Nashville. This was Alan’s 13th year of mentoring with ACE, having served the organization in a number of capacities including as a mentor, team leader, and two-year term as Board President. Alan continues to serve on the Board of Directors and leads TMP’s efforts in working with students at Stratford STEM Magnet High School in East Nashville. Alan is a Senior Associate and project architect with TMP and has been with the firm since 2003.